Take advantage of the 2 year discount. Save money and stay connected! Individuals possessing a doctoral degree or its equivalent in training or experience are eligible for Regular Membership. Candidates for Regular Membership must have published at least one scientific paper as first author, or been a co-author on three or more scientific papers in fields comprising the stated purpose of the Society. Regular Members shall have the right to vote and to hold office. Postdoctoral students, those employed in technical positions or individuals working in industry related to the Society’s mission are eligible for Associate Membership. Associate Members have the right to vote, but not to hold office. Pre-doctoral students are eligible for Student Associate Membership. A discount is applied to the Member rate. Students cannot vote or hold office. Student status must be certified by an academic adviser. Undergradute students are eligible for this Membership. A significant discount is applied to the Member rate. Undergraduate Students cannot vote or hold office. Student status must be certified by an academic adviser. Developing Country membership defined by United Nations listed here. Regular members who have retired from remunerative professional activities may, at their option, apply in writing for Emeritus membership. Emeritus members will be excused from annual dues and other assessments. Emeritus members shall have the right to vote, but may not hold office. Every year a renewal notice will be sent and Emeritus members must provide current information and inform HCS they wish to continue membership. Contact us at [email protected] for more information. Print Subscriptions may be added to any membership type for $25 for one year or $50 for two years. Due to the nature of the society, all dues and subscription payments are final and no refunds are available. Membership is based on a calendar year. 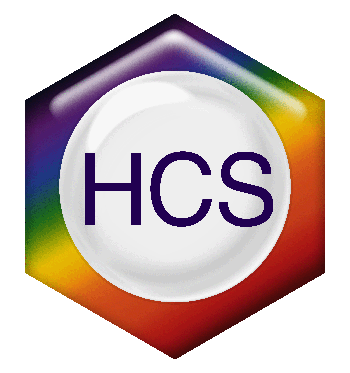 When joining HCS online or via PDF form, please provide a copy of your most current CV. Email your CV HERE.